23.05 Acres of wooded land. Excellent wildlife in the area. The woods have been thinned giving you open and clean walking areas where you can see throughout the woods. Property corners have been marked on the property. 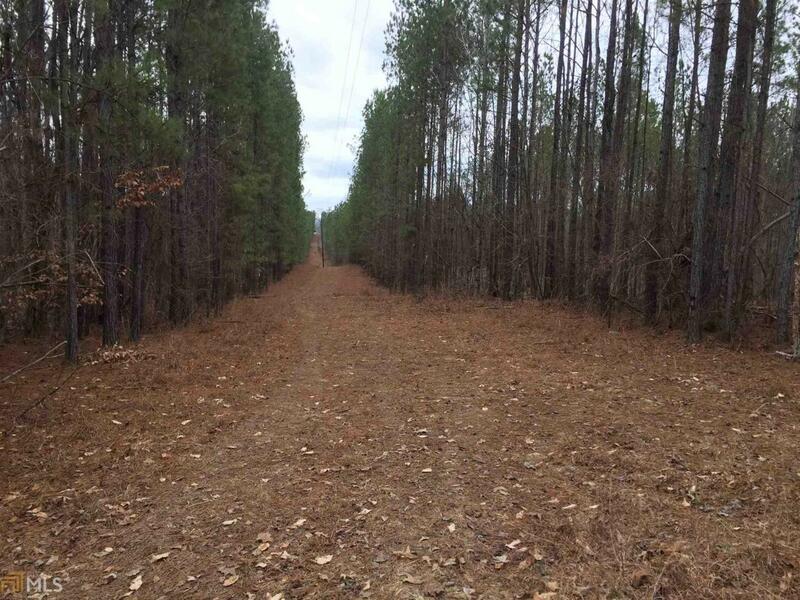 Has over 430 feet of frontage along Hwy 5. Perfect place to build your dream home and get out in the county. Don't wait! Listing provided courtesy of Duffey Realty. © 2019 Georgia Multiple Listing Service, Inc. All rights reserved. Information Deemed Reliable But Not Guaranteed.